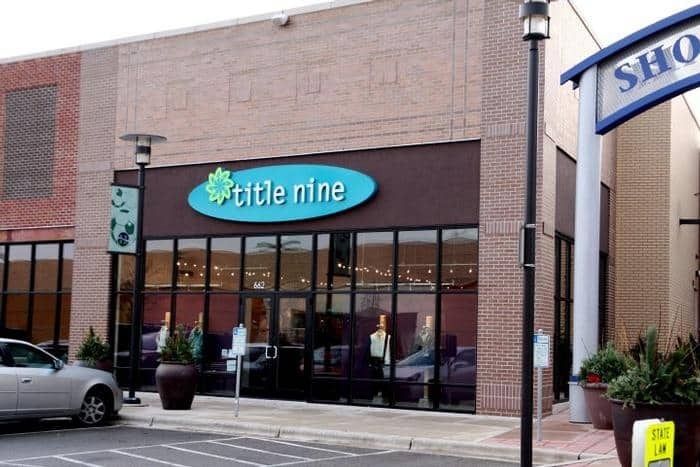 Title Nine has been added to the tenant list for Hilldale Shopping Center. 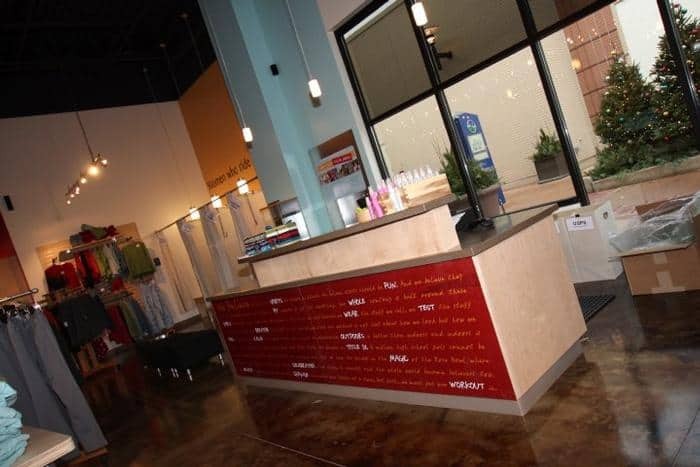 The build-out of the space gave KSW the opportunity to complete casework, lighting, and flooring. The Title Nine store has a unique atmosphere with stained concrete floors, high ceilings with exposed ductwork, and lots of storefront windows. 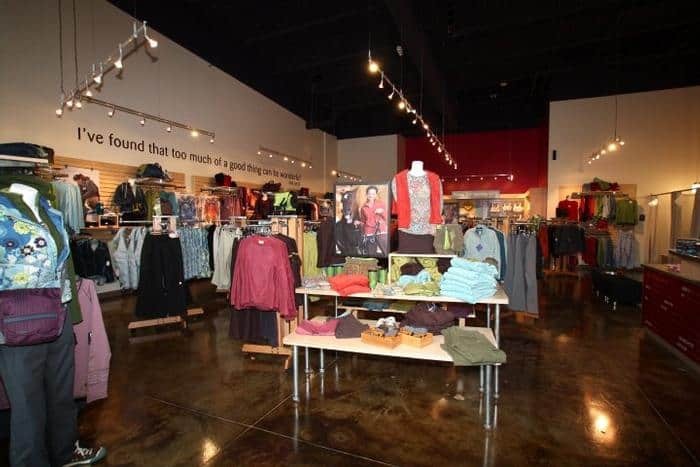 Title Nine is a retail clothing store that has built a business on only women’s apparel with a focus on sports and fitness. The concept was created around the amendment named “Title IX,” which required schools to provide equal opportunities for both men and women to compete in athletics.